Open yourself up to the wholehearted. 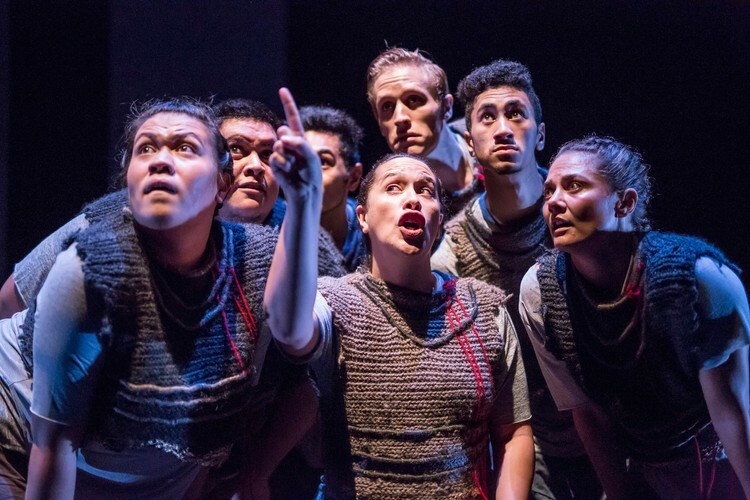 An honest portrayal of the extreme power of love, The Wholehearted is a heart-warming devised theatre work that spans generations, genders and cultures. A mix of characters tenderly and humorously shares with us their search for a wholehearted way of life, exploring what people do in the pursuit of love and how love changes us. Journeys of heartbreak, grief and loss are charmingly and vigorously transformed by the ensemble to the courage, compassion and joy that exists within each of us. "It's a beast this life. But what a beautiful struggle." The ensemble comprises established actors Bree Peters (Shortland Street, The Weight of Elephants), Milo Cawthorne (Power Rangers, When We Go To War, Once on Chunuk Bair) and Kura Forrester (Perplex, What We Do In the Shadows, Supercity) alongside rising stars Pat Tafa (Westside), Denyce Su'a (Get It Girl), and Villa Lemanu. The effervescent cast delivers a diversity of skills, personalities and perspectives. The Wholehearted is a physically charged exploration of vulnerability and the Superhero-inspired moments of our inner lives. Join us for a one-day workshop where we'll have you dancing, running, skipping and loving to pretend!